“Flip Your Switch” for Teens! “Flip Your Switch” from Inner Critic to INNER COACH…for Teens! Investment- $99.00 + GST Materials included. The post "Flip Your Switch" for Teens! 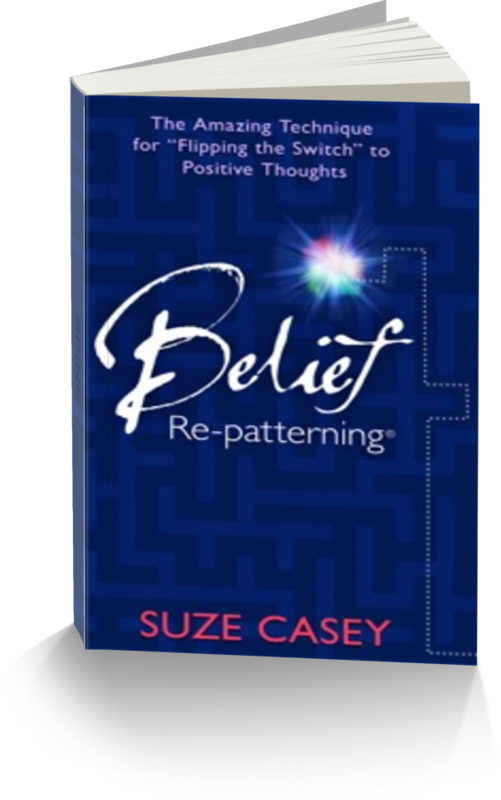 appeared first on Belief Re-patterning.